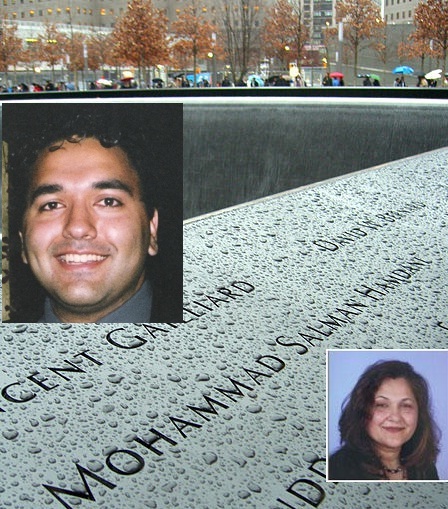 JNN 02 May 2014 New York : Thirteen years after a US Muslim police cadet lost his life while helping victims at World Trade Center I 9/11, officials in New York’s Queens Borough have decided to rename a street after the Muslim hero, giving him a deserved honor at last. “It’s a joyous and victorious day,” Talat Hamdani, the mother of Mohammed Salman Hamdani, the police cadet who died at the age of 23, told NY Daily News. The way to Hamdani’s deserved honor was not an easy one. The story of the young Muslim police cadet started when he died trying to save lives in the wake of the 9/11 attacks. Seeing the burning towers from the elevated subway tracks in Queens, he went down to help where he passed away while saving lives. Searching morgues and hospitals for his body, it was not until October 2011 when two police officers knocked the family’s door asking questions about their son, as a possible suspect. His name was only cleared in 2002 when the family was finally informed that Hamdani’s remains had been found in the wreckage more than five months earlier. 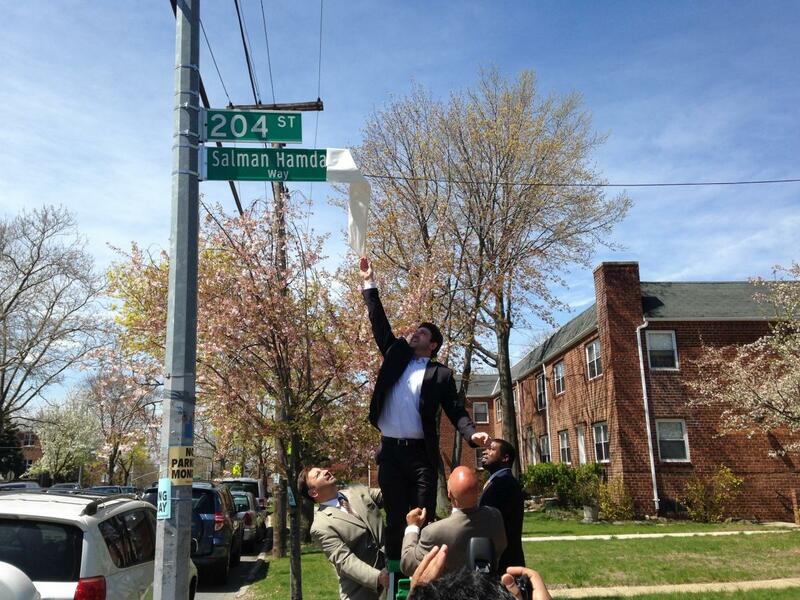 Thirteen years after being accused of involvement in the attacks, the elected officials came together to formally rename 204th St. at 35th Avenue as “Salman Hamdani Way”. The move made up a little for the mother whose son’s name was listed at Sept. 11 memorial among those with among those with “loose connections” to the World Trade Center where they died rather then one of the early responders. Residents and elected officials praised the new street sign on 204th Street at 35th Avenue, one block from the house where the former Bayside High School football player grew up. “It’s a great idea,” said Gidon Pesso, owner of Pesso’s Italian Ices across the street. This entry was posted in Asia Pacific, Pakistan News, United States and tagged Mohammed Salman Hamdani, Muslim police cadet, NY Daily News, salman Hamdani, Talat Hamdani, World Trade Center. Bookmark the permalink.